Sky's the limit for ESRA. 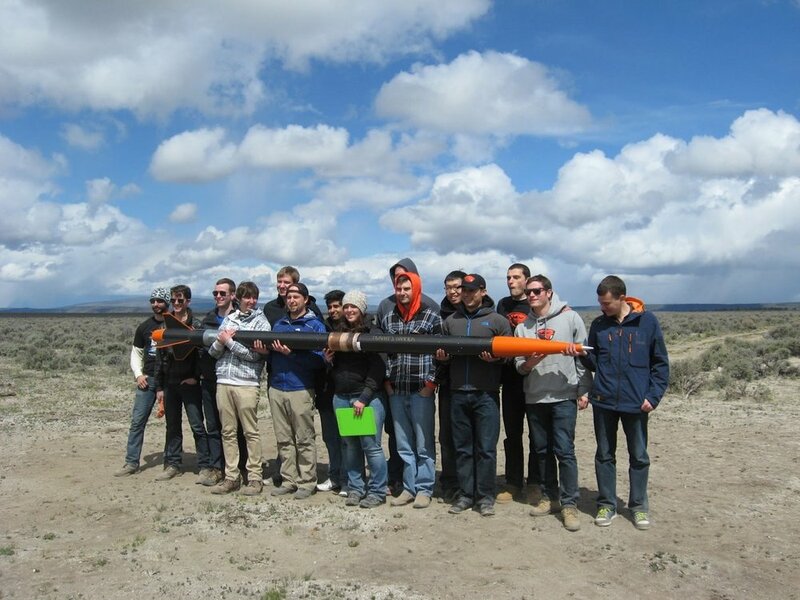 We are the OSU Experimental Sounding Rocket Association (ESRA) team. 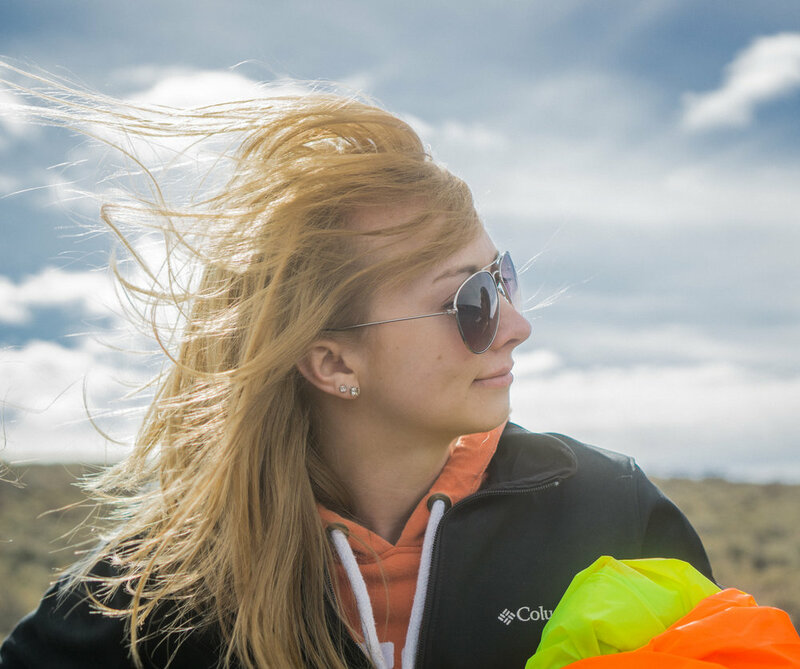 We are a competitive collegiate team and have a legacy of success in the IREC and Spaceport America Cup competitions. ESRA sponsors an advanced collegiate rocket building competition. Each year, the OSU ESRA team designs, builds, and launches a new rocket with a target altitude of 30,000 feet AGL. The annual competition judges several categories, including altitude, payload, innovation, and team presentation. Since 2014, the 30k team has brought home first place wins in Basic, Advanced, and Payload Challenge categories and consistent top three finishes. OSU ESRA consists of a "Senior Capstone Team", a group of seniors that are primarily responsible for the current year's rocket design and performance. However, students (even non-students) of all levels of experience are welcome to help on any stage of the build! If a member wants to help, regardless of class year or experience level, we will always have a task for them to work on in the lab. Seasoned members will also teach underclassmen new machine and manufacturing skills.